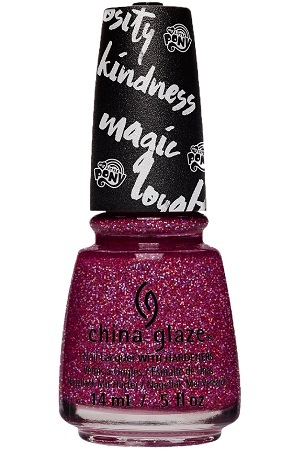 China Glaze Nail Polish, Where's The Party Canon At?, 1533, .50 fl. oz. 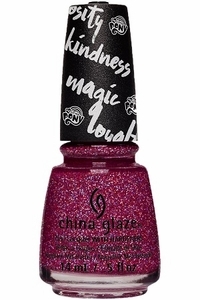 Translucent raspberry jelly nail color with holographic and silver textured micro-glitter.